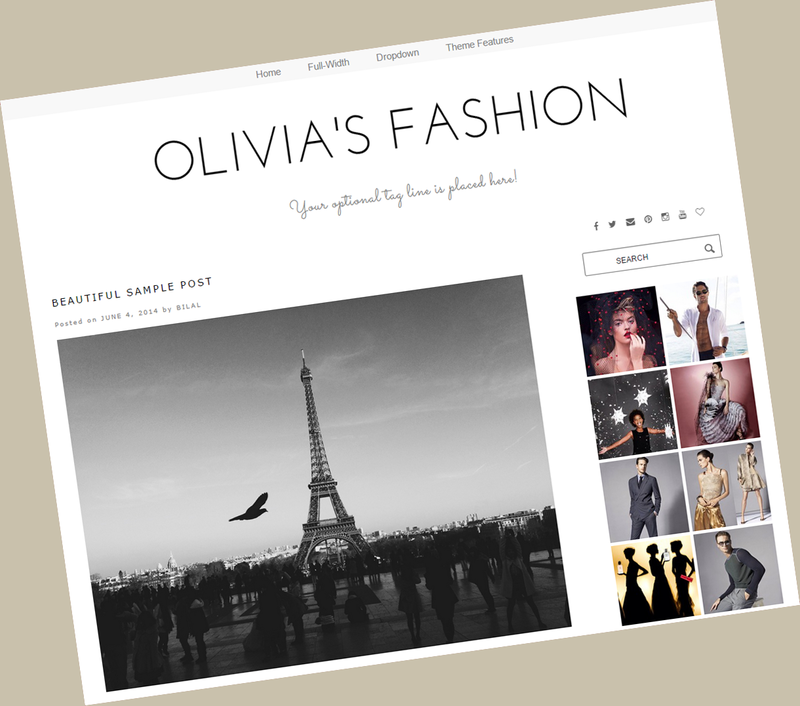 Super clean and light weight beautiful Fashion theme. Looks gorgeous on desktops, laptops, iPads, iPhones and other tablet and mobile devices! * Two Page layout templates. 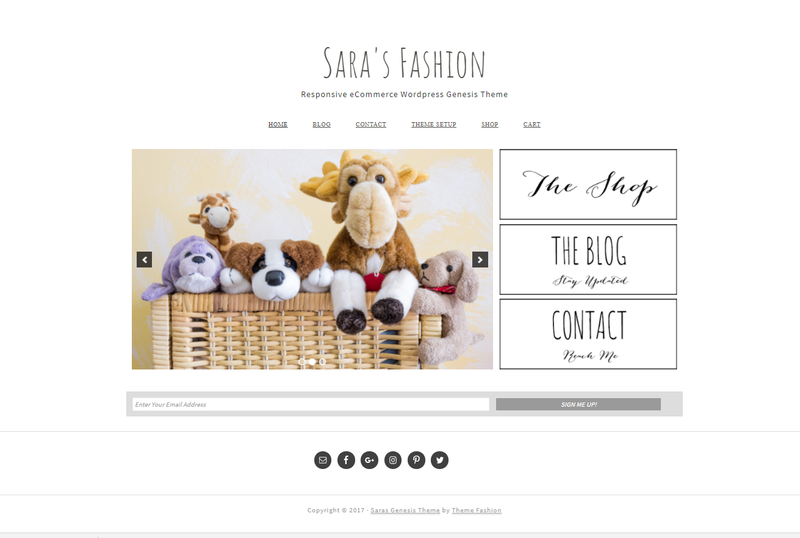 Full width page template without sidebar and 2 column page layout that includes a sidebar. 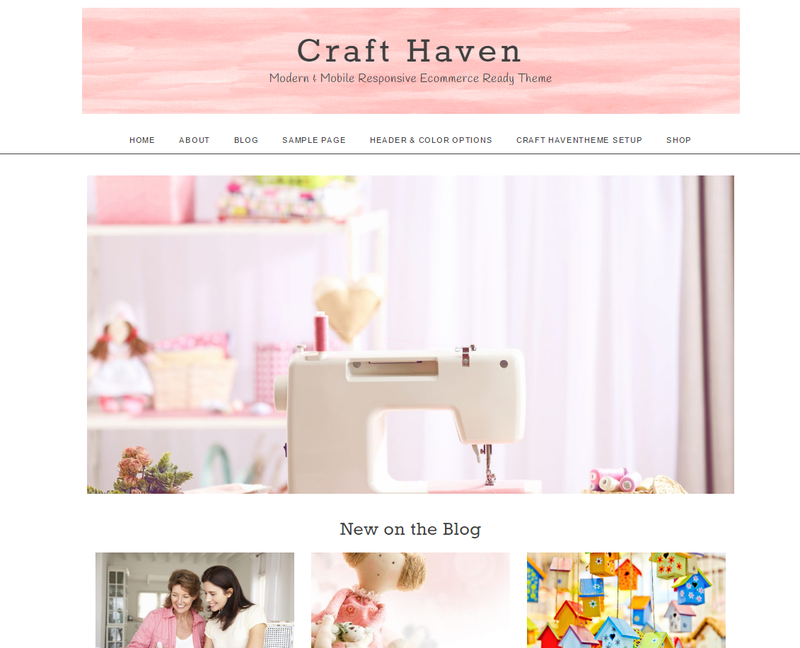 * Very stylish static top menu navigation bar. It’s a fixed position and remains visible on scroll. * Complete step by step instructions with screen shots on how to install this wordpress theme. * Easily add your photo in the side bar. simply copy and paste the code. 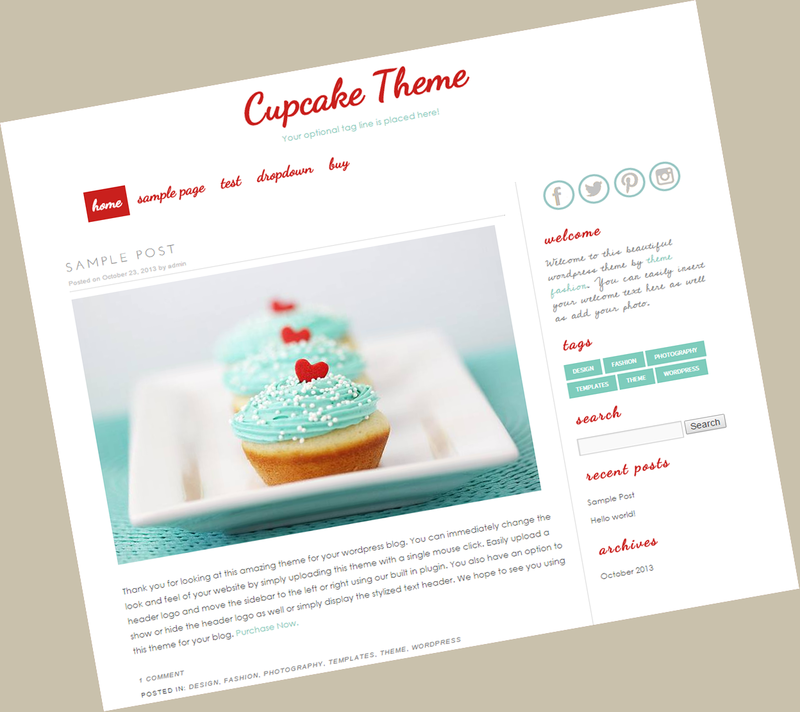 Additional Note: This is a downloadable, wordpress platform theme. Client will not receive a physical item. Once payment has cleared, your purchase will be immediately available for download.